At Mention Me we work with over 250 amazing businesses - from fashion to finance and from ecommerce to dating. No two brands are the same! 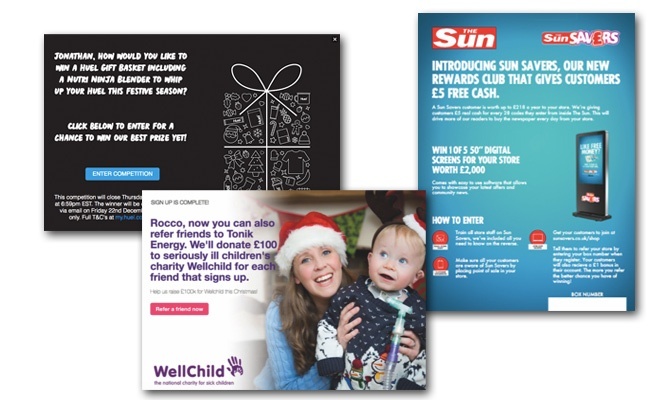 Not only does our platform adapt to any brand, it has been used to create a multitude of stunning and distinctive referral programmes. 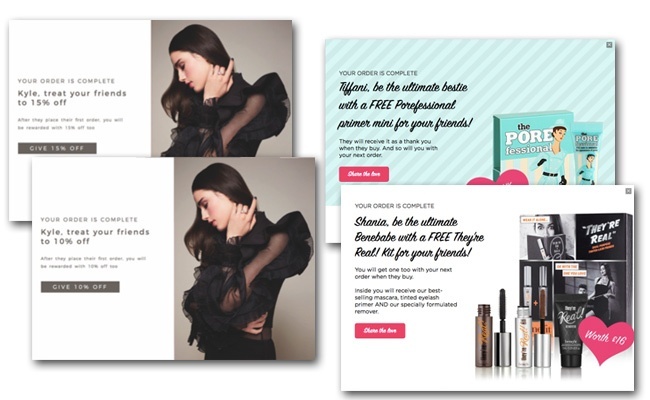 Referral success is all about understanding how to blend the psychology of sharing with the commercial motivation of the incentive. 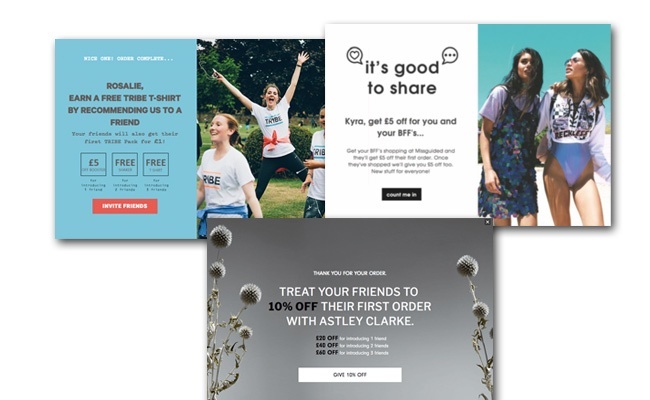 From the early days of building Mention Me we recognised the importance of design and copy alongside the flexibility to learn from AB testing. Later this month we are hosting our annual client event. It's a chance for all the great brands we work with to get together, share their learnings and plan how to take referral to the next level. 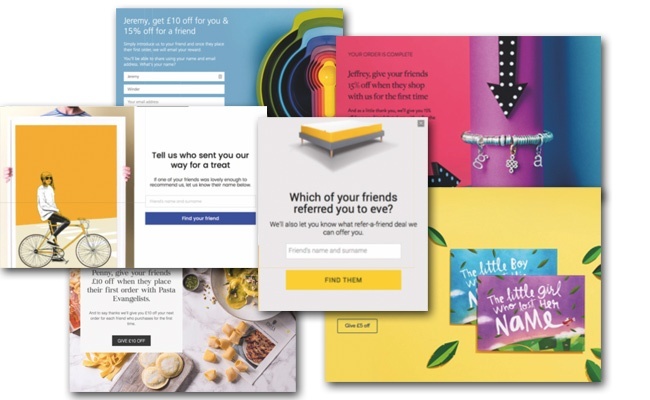 As part of the event we showcase some of the best refer-a-friend programmes in our 2018 Mention Me Awards. 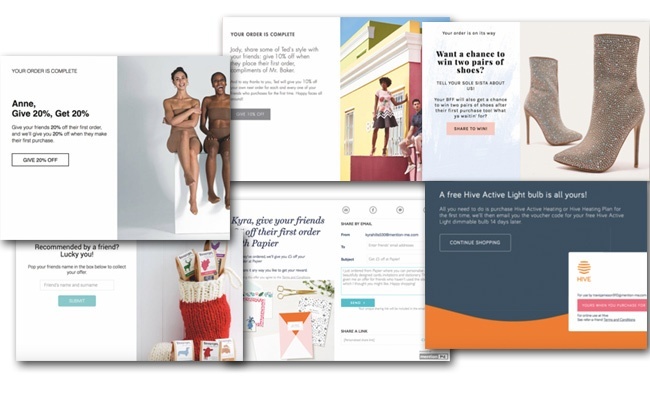 We are delighted to share the lists of brands who have made the shortlist; They've all delivered standout referral programmes in terms of copywriting, design or testing. 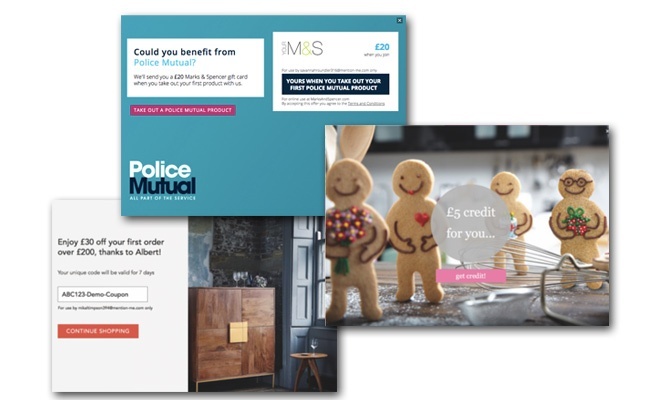 What a great list of brands who have really optimised their referral programmes according to their customer demographics! The winners will be selected through a peer vote and will be announced at the client event on 22nd March. Congratulations to all those shortlisted! We look forward to announcing the winners on 22nd March.